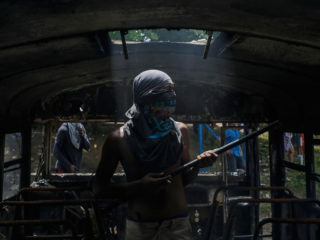 Humberto Ortega, the ex-head of Nicaragua's military, urged his brother President Daniel Ortega in a TV interview to disband the pro-Sandinista paramilitary forces blamed for deadly violence in months of unrest. 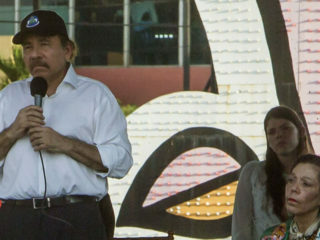 Nicaraguan President Daniel Ortega refused Monday to bow to protesters' demands that he step down, vowing in an interview with US television that he will see through his current term until 2021. 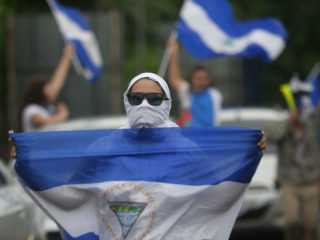 Students marched through Nicaragua's capital Monday, chanting "GET OUT" to demand that President Daniel Ortega and his wife Vice President Rosario Murillo resign after a deadly weekend of clashes. 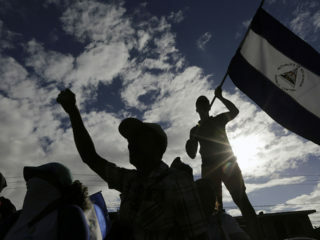 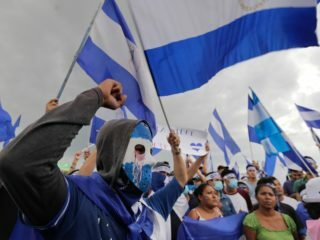 President Daniel Ortega will meet Nicaragua's Catholic bishops Thursday to discuss resuming church-mediated talks on ending a political crisis and protest violence that has left more than 120 people dead, the bishops' conference said. 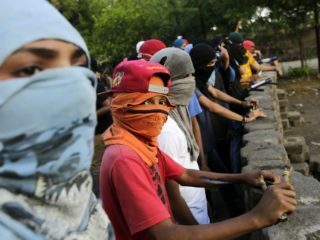 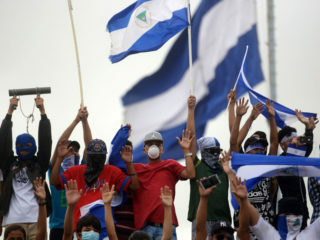 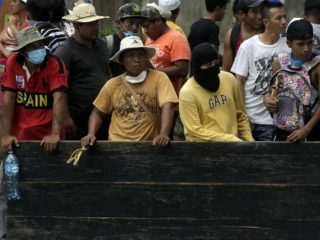 Nicaragua's government urged its opponents Monday to return to the negotiating table, after a night of clashes between police and protesters left five more people dead in the country's escalating crisis. 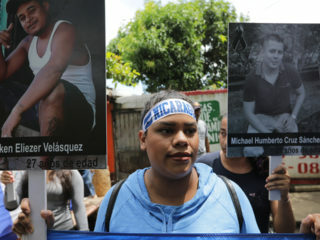 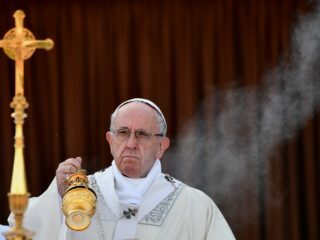 Pope Francis called Sunday for dialogue in Nicaragua after new clashes killed at least seven people, the latest bloodshed in weeks of anti-government protests that have left more than 100 dead. 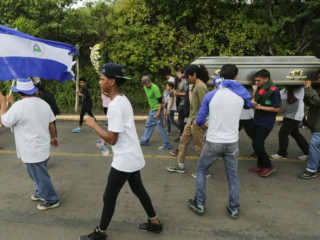 At least two people were killed and 50 wounded as clashes flared in Nicaragua after peace talks between the government and opposition collapsed, the Red Cross and victims' relatives said Thursday.